Springfield is a luxury holiday and caravan park in the heart of Rural Devon. It is located in an area of outstanding natural beauty and is quiet, peaceful, family run and very spacious. Springfield is an ideal location to own your own holiday home, from which Devon and Cornwall can be visited in one day. Tedburn St Mary and Heriton BIshop are only 2 minutes away in opposite directions, offering village stores and old fashioned pubs serving excellent food. If Springfield Park sounds like the ideal location where you would like to own your own holiday home then contact Surf Bay Leisure where they will be happy to give you further information. 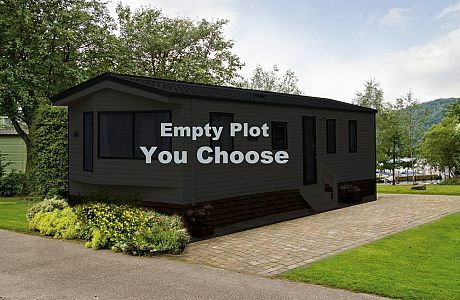 Vacant plot available at Springfield Holiday Park.